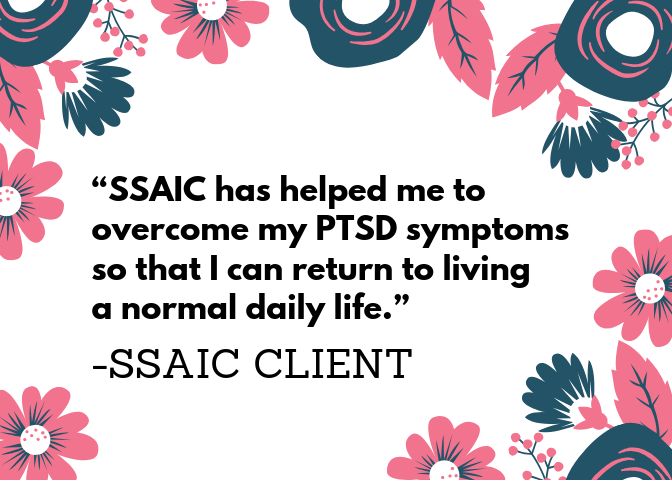 Thank you for your donation to SSAIC! Sexual violence affects everyone differently, but it’s our hope that every survivor has access to support along the way. Thanks to YOUR help, we are working to make that happen in Saskatoon.